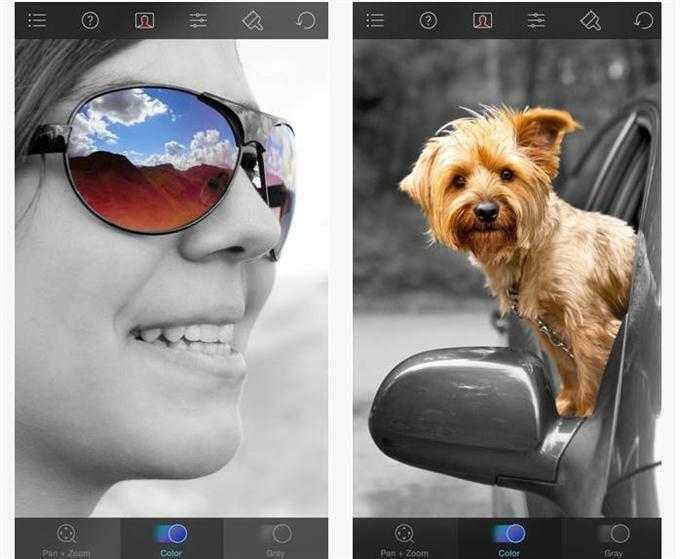 Hello everyone, Today we are going to share a great 24 Best Photo Editing Apps for iPhone. 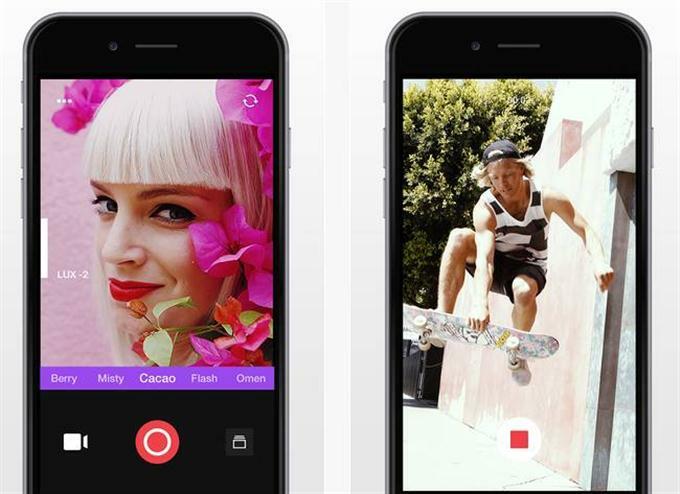 Now that the best photo is saved in your iphone memory, you may want to edit it. 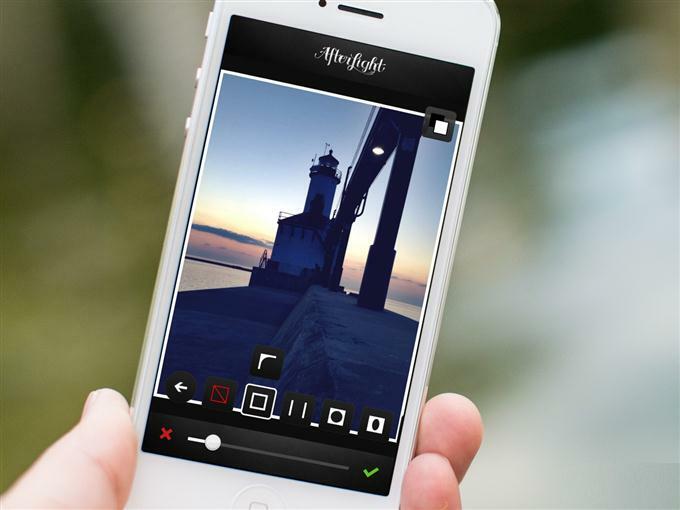 We have hand pick the 24 Best Photo Editing Apps for iPhone below of which we believe is the best in it’s class. 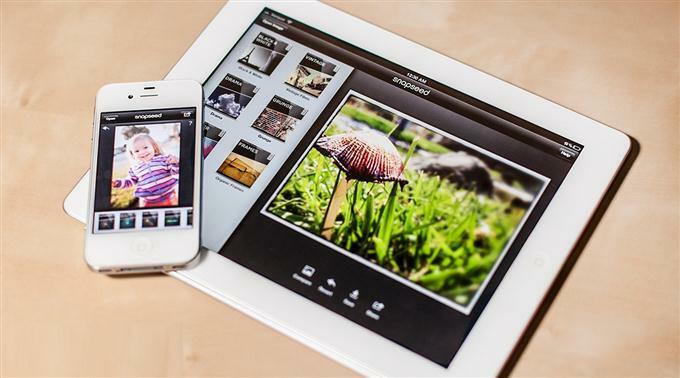 Streamline your workflow by selecting photos to sync and edit across devices. 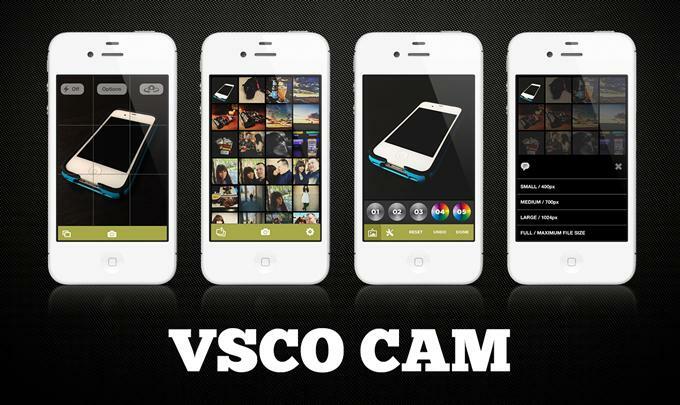 VSCO Tools allow for fine tuning, with the goal to complement, not define, your photographs. Photoshop Touch for iPhone lets you combine images, apply professional effects, and share results through Facebook and Twitter — all from the convenience of your iPad. A new complement to Photoshop Touch is also available: Adobe Photoshop Mix is a free iPad app that enables you to combine and cut-out images, apply looks, and perform non-destructive edits to your images, all compatible with Adobe Photoshop CC. 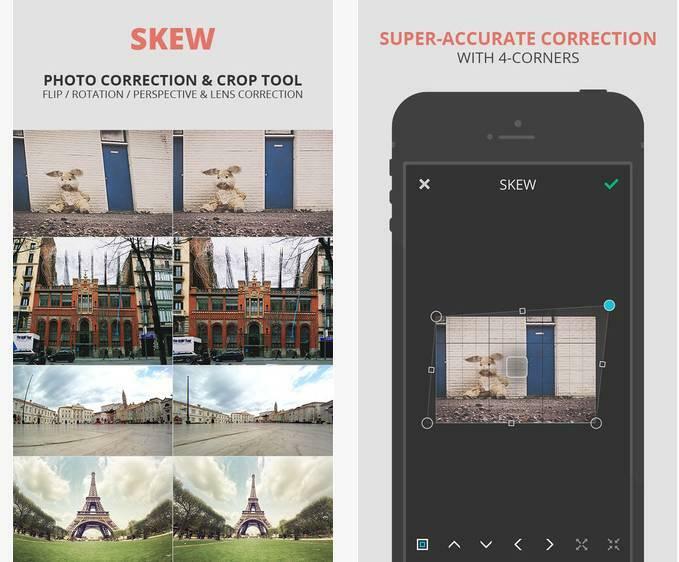 Snapseed, one of the best bits of photo editing software on the iPhone and iPad, has gone free-as-in-Google today, and as some modicum of recompense, added Google+ to its mix. Snapseed had gone free for short periods of time in the past, before the Google purchase, but this time there’s no going back. 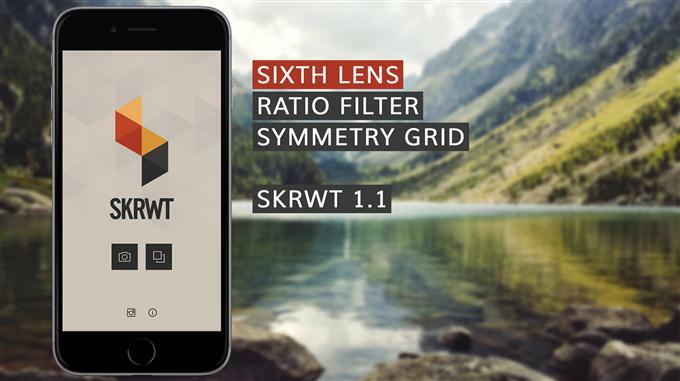 SKRWT helps you correct lens distortion with just one swipe. 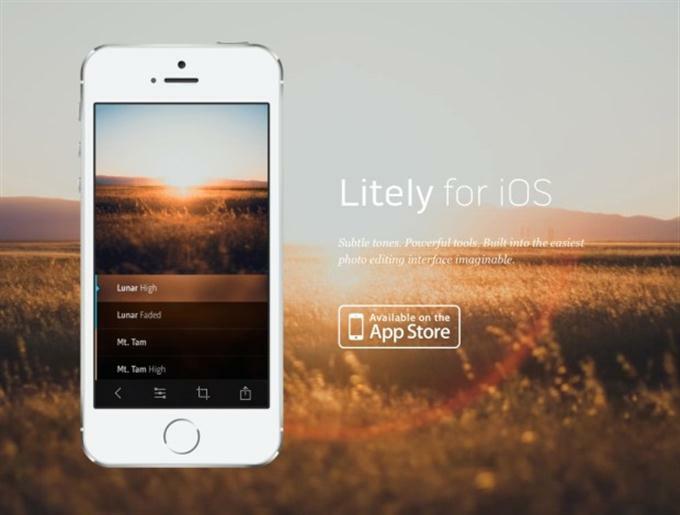 The app is as simple as effective. It really doesn’t take more than a second to fix both horizontal and vertical perspective. it’s all taken care of! 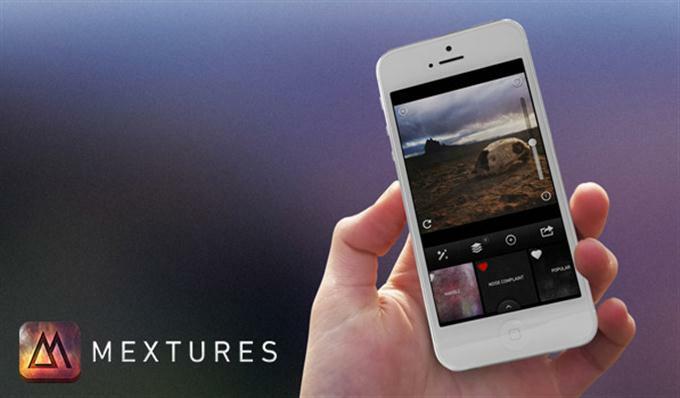 Automatic cropping provides your photo with the best possible result. Photo editing made fun, fast, and easy. Touch your way to better-looking iPhone pictures using slide bar adjustments, or let automatic one-touch fixes do it for you. Share with friends and family on Facebook, Instagram, or text/email. 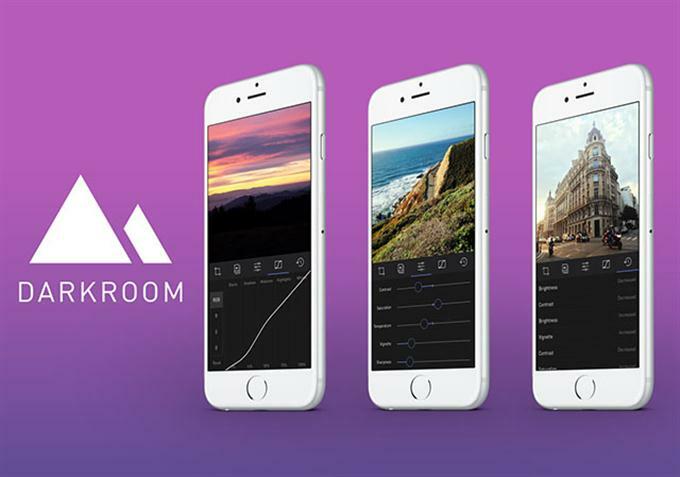 Darkroom is a quick, powerful photo editor that gives you creative control over your photos. 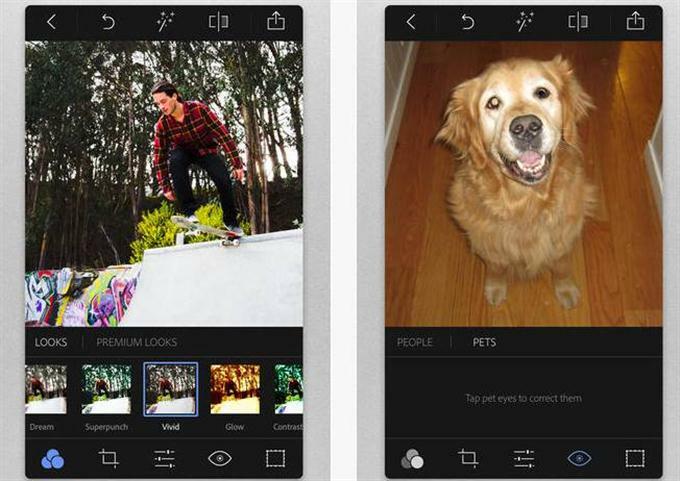 Create the look you want with simple editing tools and create your own filters. Featured on The Verge, The Next Web, PetaPixel and Cult of Mac! 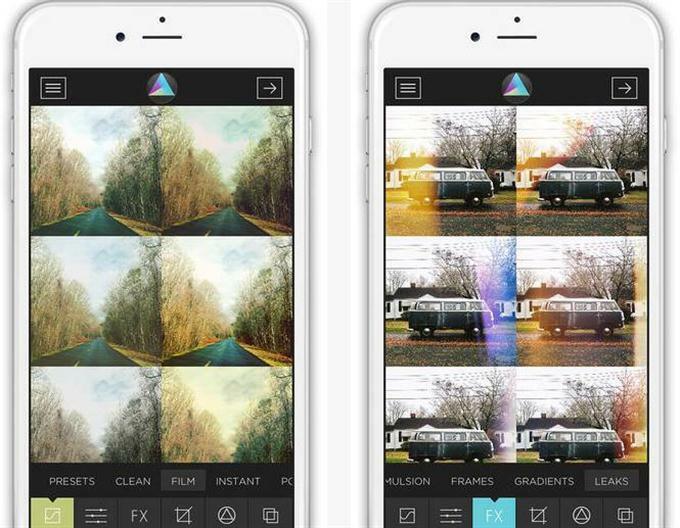 Add gorgeous, film-inspired tones to your photos in seconds. 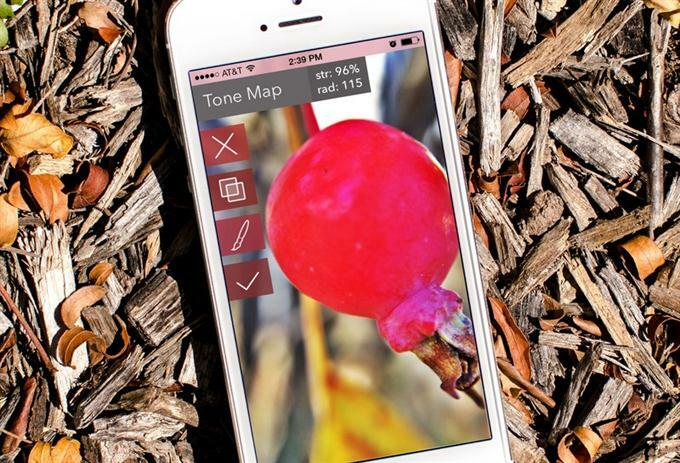 Adjust crop, exposure, sharpness, vibrance & vignette for lovelier photos. 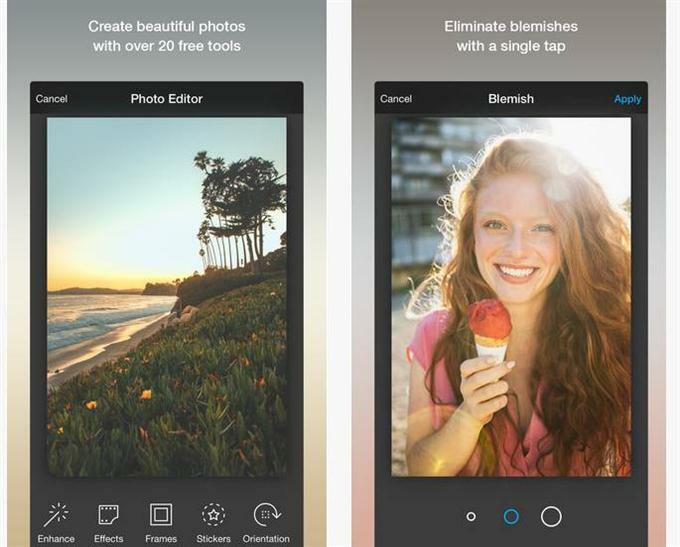 STEP – Simple Touch Editor for iPhotos Recommended as the best Photo Editing App for iPhoneography, STEP redefines a new standard of Mobile Photography. From INSTA to INSTANT! 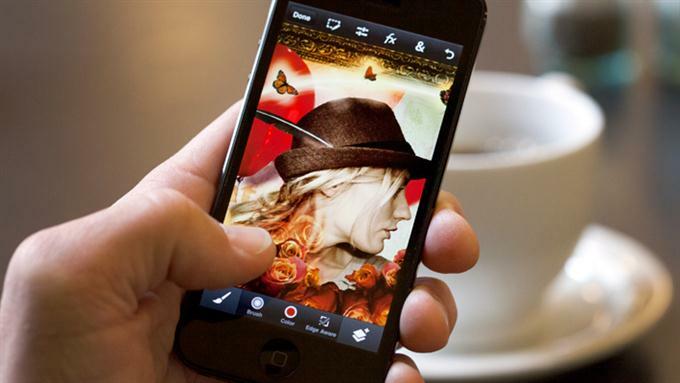 Easily apply multiple layers of images to create instant art! Instant Blend Pro – Double Exposure Blender With Arty Instagram Ready Square Frames is the same Instant Blend Pro you know and love! 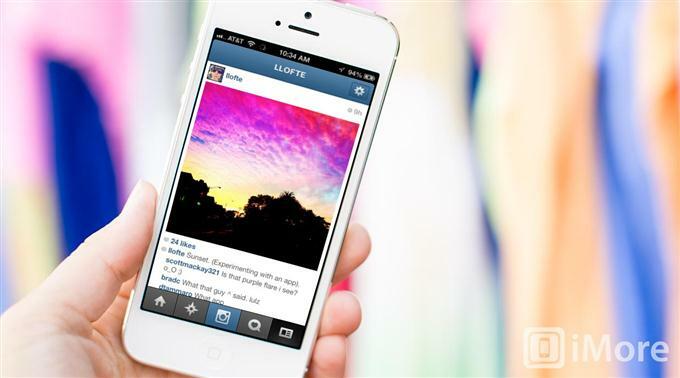 Instagram is a simple way to capture and share the world’s moments. 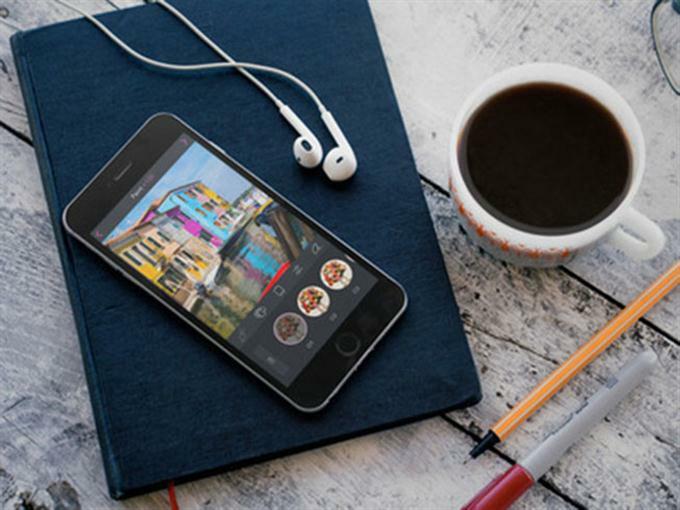 Transform your everyday photos and videos into works of art and share them with your family and friends. but Instagram has gained so much popularity as a photo editing app that your grandma has likely even heard of it. 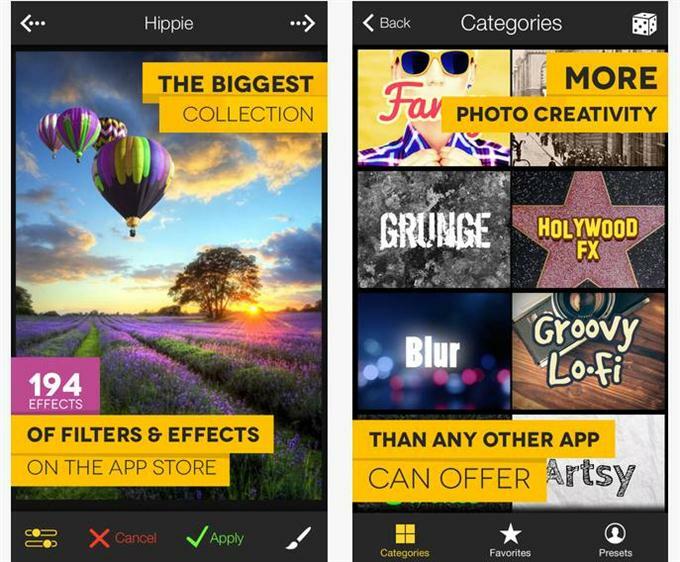 Get the biggest collection of high-quality filters and photo effects available on iPhone. Plus stickers, editing tools and a color splash brush. Mextures is the best app for applying film grain, textures, light leaks and beautiful gradients to your images in seconds. No app is faster. And with our revolutionary non-destructive workflow, you can can make changes to your photo at any time during your editing process. Filterstorm Neue provides you with all the photo editing tools you need; everything from powerful masking tools to simple pre-made filters. It has been rewritten to to be faster, easier to use, and to take full advantage of your device’s hardware. Color Splash lets you quickly and easily give photos a dramatic look by converting them to black and white, while keeping your chosen details in color. This effect draws the viewers’ attention to the colored areas, creating striking images. Pixlr (formerly Pixlr Express) is a fun and powerful photo editor that lets you quickly crop, rotate, and fine-tune any picture, all in a completely ad-free experience. Choose from over 2 million combinations of free effects, overlays, and borders to further personalize your image. 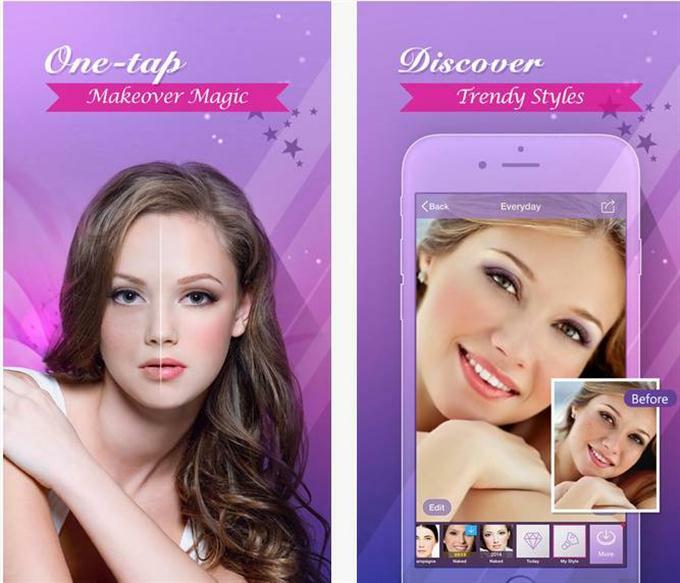 Touch up portraits on your smartphone with the world’s smartest, easiest-to-use virtual makeup app. Look flawless and fabulous in your selfies and portraits with Perfect365, your one-stop shop for magazine-worthy digital makeovers. Hey Mark, you’ve done a great job. 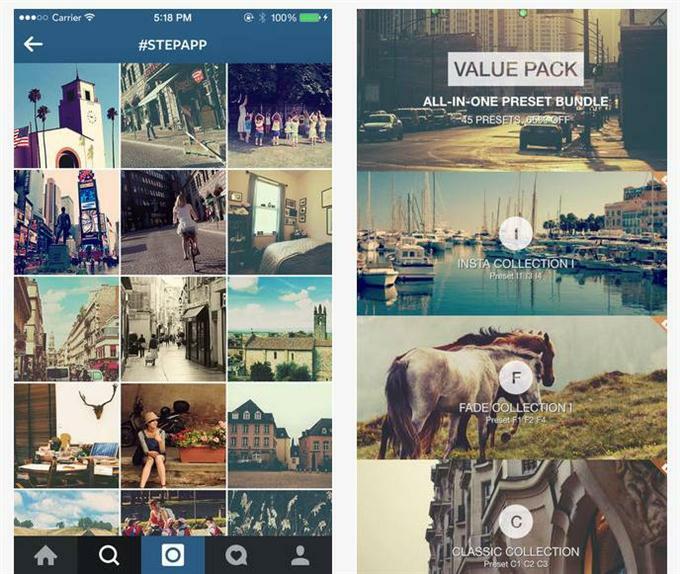 These 24 photo editing apps for iPhone platform is best indeed. I like this resource post. However, I’ve been using Adobe Photoshop Touch in my iPhone 5S. 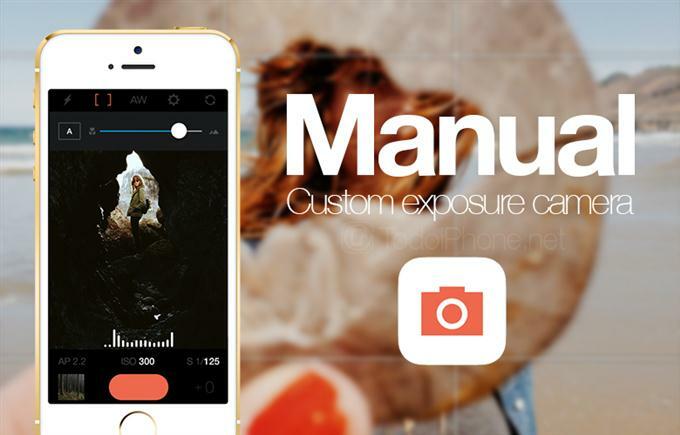 It’s a great app, that allow users to do exceptional photo editing works. Thanks for sharing such amazing post. Thanks for this resourceful post. I used few Apps earlier for my phone. Glad to know more apps here.Will install these apps in my phone.